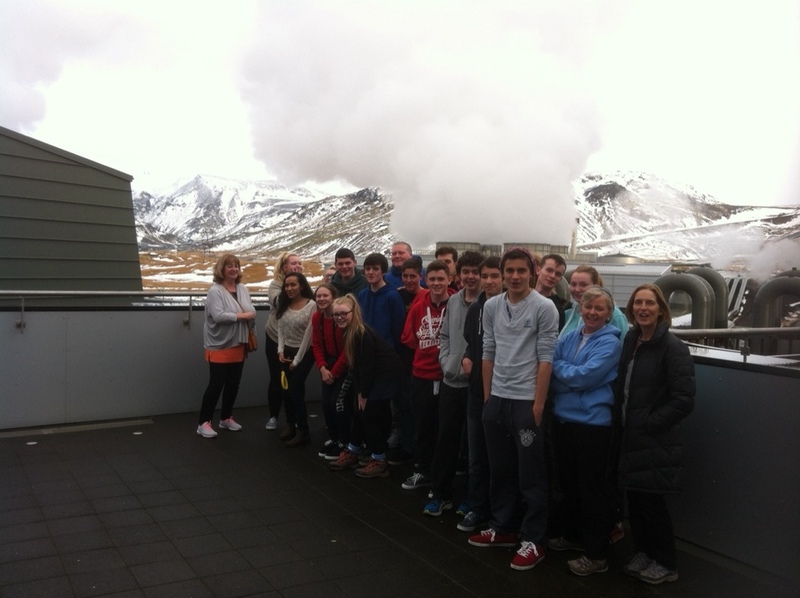 We headed to the geothermal power plant today. The smell of hydrogen sulphide greets your nostrils first. The energy comes from pipes buried 2-3km into the ground. The water is at 320C and is pumped to heat the homes in the capital. The steam is also used to generate electricity and the water is pumped back into the ground. Tomorrow we’re going to see a glacier and waterfalls one of which you can walk behind!